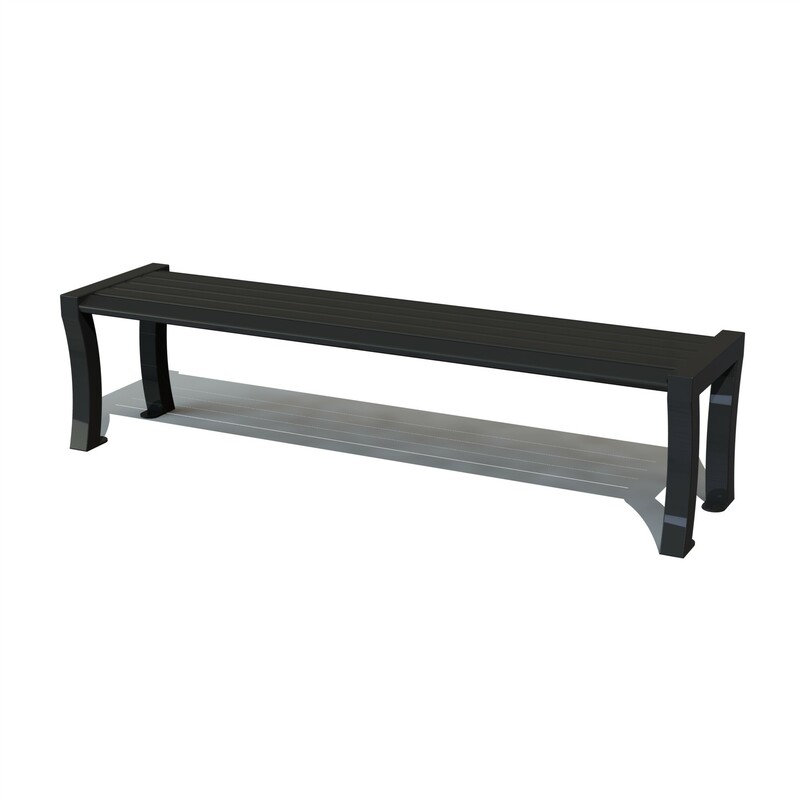 The Anti Vandal Bench offers much more than the low price indicates. 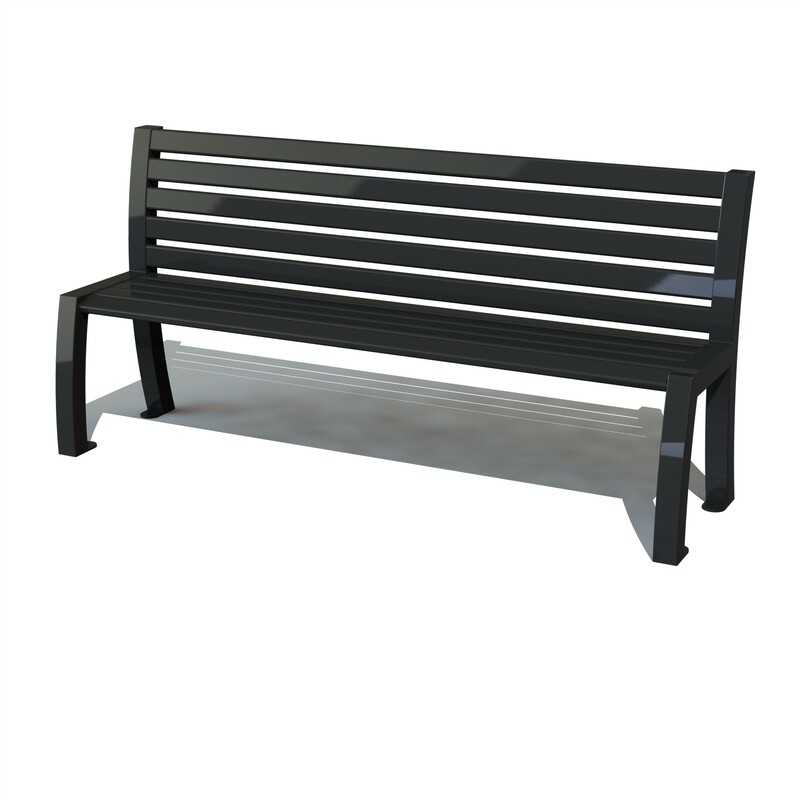 This bench is made from steel the galvanised to take away any worry of rust, we are also able to powder coat the Anti Vandal Bench in any RAL colour you require. We have provided the Anti Vandal Bench to schools, prisons, parks up and down the country. 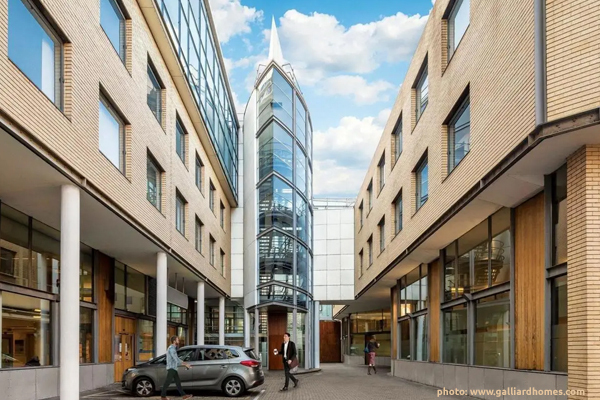 If you do require a hard wearing bench that can withstand a lot more than any other bench then you might want to consider Street Furniture Direct's Anti Vandal Bench. We needed this for one of our recreation facilities, as discribed it's incredibly heavy and looks perfect for the job.